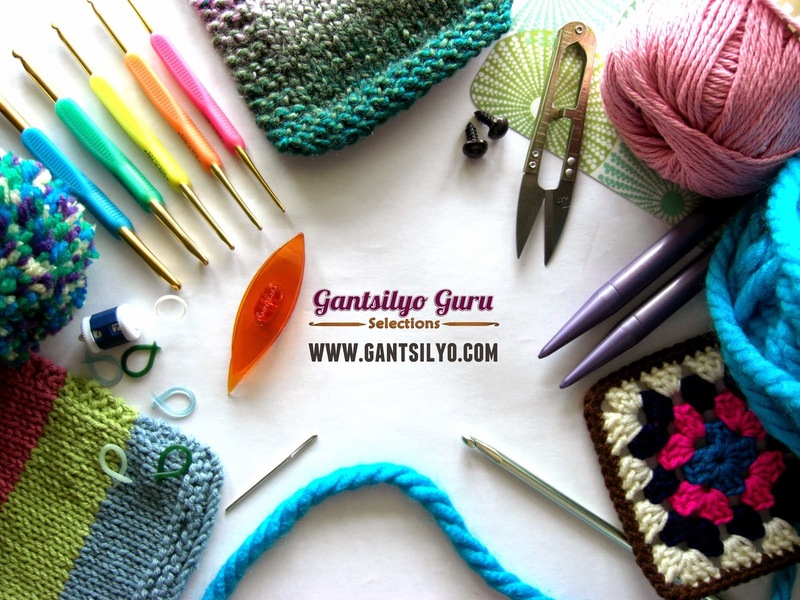 Gantsilyo Guru: I Made a Beanie for a Coffee Cup. Whut. 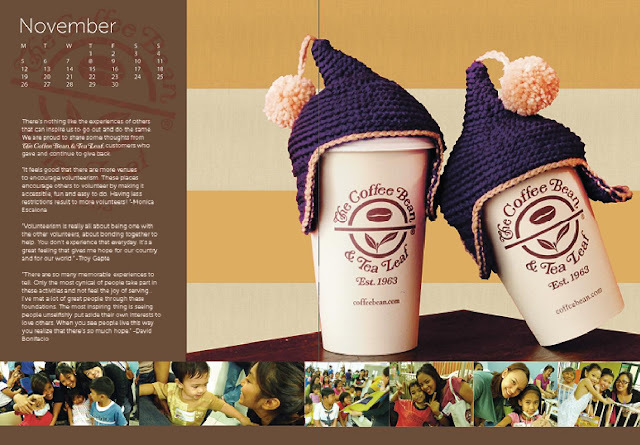 It's for the 2012 planner of The Coffee Bean & Tea Leaf here in the Philippines. Check the beanies out on its November spread. And guess what, you can make your own (if you think your paper cup needs some styling). 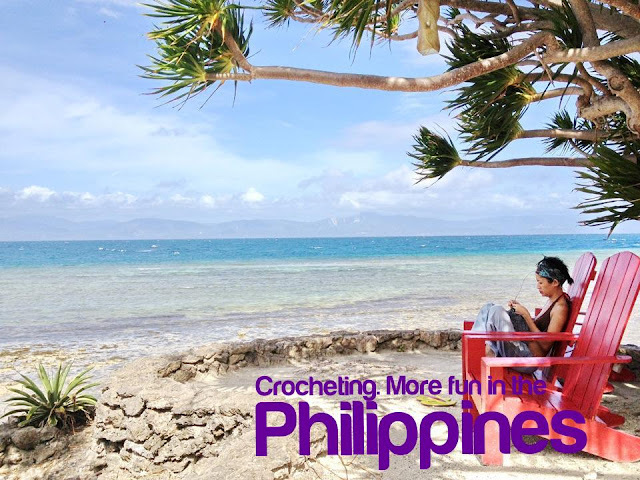 Pattern is available here for free. Thanks, Alessa and Belle De Jour for making me part of the project!